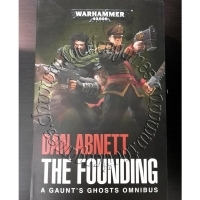 Descendents of the First Legion, the Dark Angels are peerless warriors with a ..
At the dawn of the 41st millennium, Lord Solar Macharius and his vast Astra Mi.. 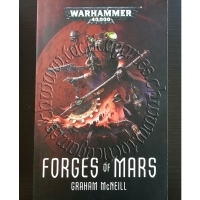 The Martian Mechancius's thirst for knowledge is insatiable, and when Archmago.. 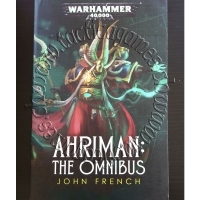 The name Ahriman has lived in infamy ever since the galactic war of the Horus .. 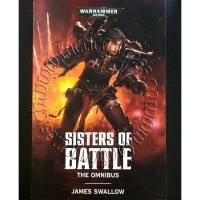 The Adepta Sororitas, or Sisters of Battle, are the military arm of the Eccles.. 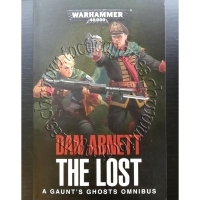 In the Chaos-infested Sabbat System, the massed ranks of the Astra Militarum -.. 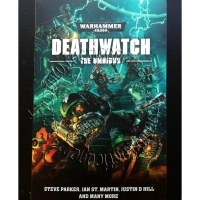 The Deathwatch are the elite. 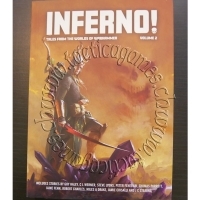 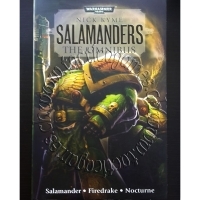 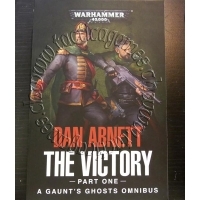 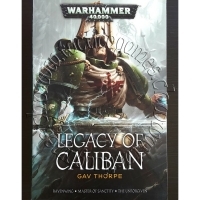 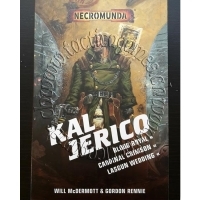 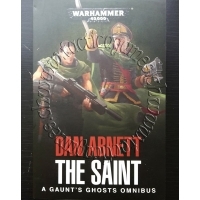 Recruited from numerous Space Marine Chapters, t..
New omnibus edition containing the complete second Gaunt's Ghosts story arc, i..
For a thousand years, the Sabbat Worlds have been lost to the Imperium, claime.. 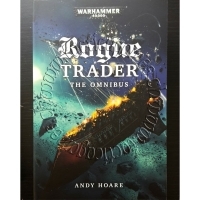 Explore the stars and the farthest reaches of the galaxy with the complete Rog..
After the death of their captain at the hands of a traitorous brother, Da’kir .. 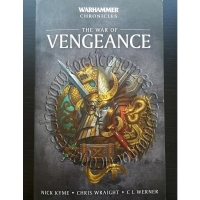 Centuries before the rise of Sigmar and the founding of the Empire, the War of.. 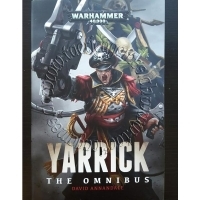 In the underhives of Necromunda, many bounty hunters ply their trade – but non..
Yarrick: once just a name, but now a legend, forged from the blood of the Impe.. 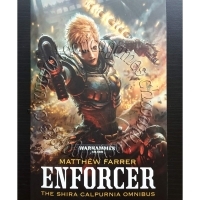 The Adeptus Arbites are responsible for enforcing law and order across the vas.. 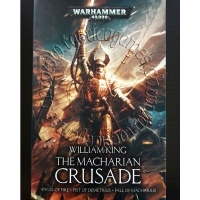 In the grim darkness of the 41st millennium, mankind’s mighty Imperium is thre..
After twenty-five hard, blood-soaked years, Warmaster Macaroth’s crusade to fr.. 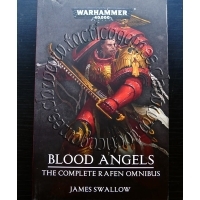 This omnibus edition collects together for the first time the four Blood Angel.. 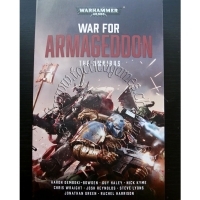 The second volume of this anthology collection comprises more new short fictio.. 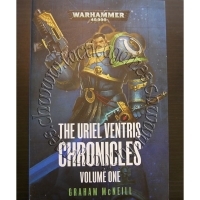 The Ultramarines are a byword for loyalty and courage. 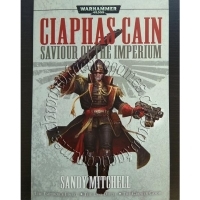 Their martial prowess i.. 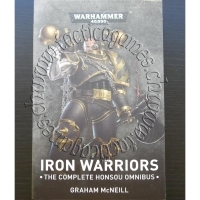 The Iron Warriors are Chaos Space Marines with unrivalled expertise in the art.. 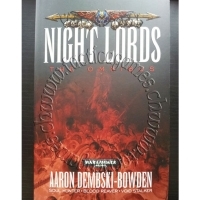 Driven by their hatred of the False Emperor, the Night Lords stalk the shadows..